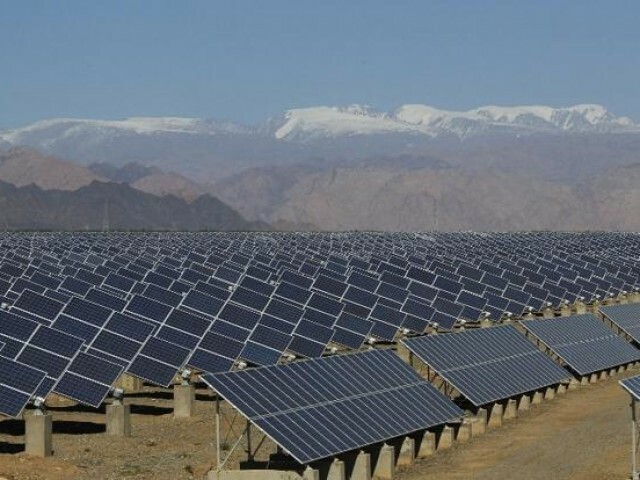 The National Electric Power Regulatory Authority (NEPRA) has determined and approved Rs7.7863 per unit tariff for the first ten years, while Rs2.9824 per unit for the remaining 15 years with regard to the 11.52MW solar power project. NEPRA, in its recent order, has determined the tariff component for Access Solar Private Limited’s (ASPL) 11.52MW solar power project regarding the delivery of electricity to the power purchaser. Operation and maintenance cost for 25 years has been set at Rs0.8981kWh, while insurance during the operation has been fixed at Rs0.2081 per unit, and return on equity at Rs1.8762 per unit. Also, debt servicing has been set at Rs4.8039/unit. According to NEPRA, levellised tariff has been worked out at US Cents 5.9374 per kWh, energy performance certificate (EPC) cost of $0.7035 million per megawatt has been considered, PDC including land cost of $619,880 has been set, while annual plant capacity factor of 20.26 per cent has been used. Similarly, annual degradation factor of 0.5 per cent has been used and capitalized in the approved project cost, while operation and management cost of $15,180/MW per year has been approved, and the tariff is applicable for 25 years from the commercial date of operation (COD). Likewise, debt service shall be paid in the first 10 years of commercial operation of the plant. Debt servicing has been worked out at a fixed rate of 6pc. Debt of equity of 75:25 has been used. Return on equity during construction and operation of 15pc has been allowed. Construction period of eight months has been allowed for the workings of ROEDC and IDC. Insurance during operation has been calculated as 0.50pc of the allowed EPC cost.